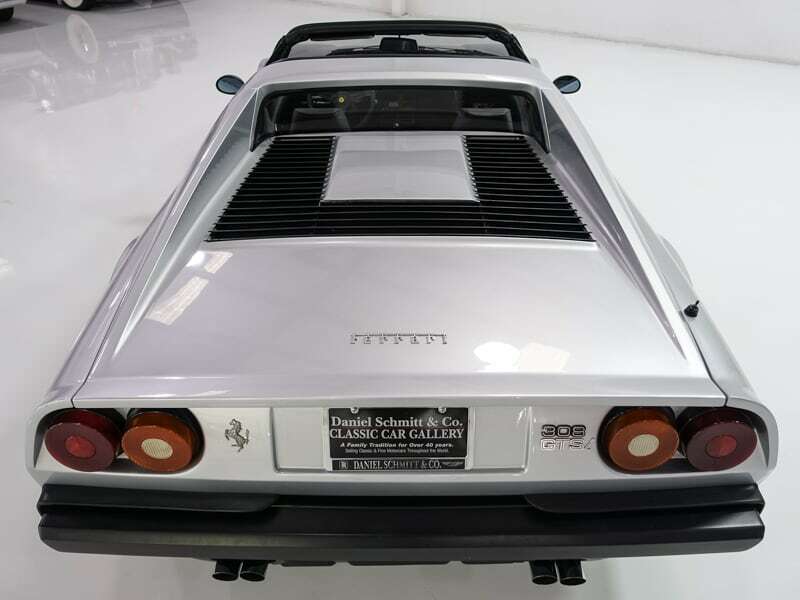 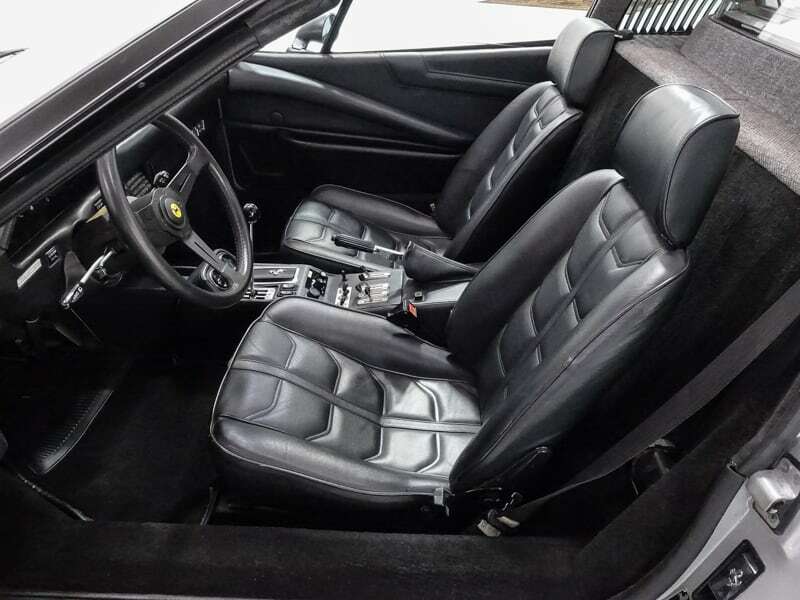 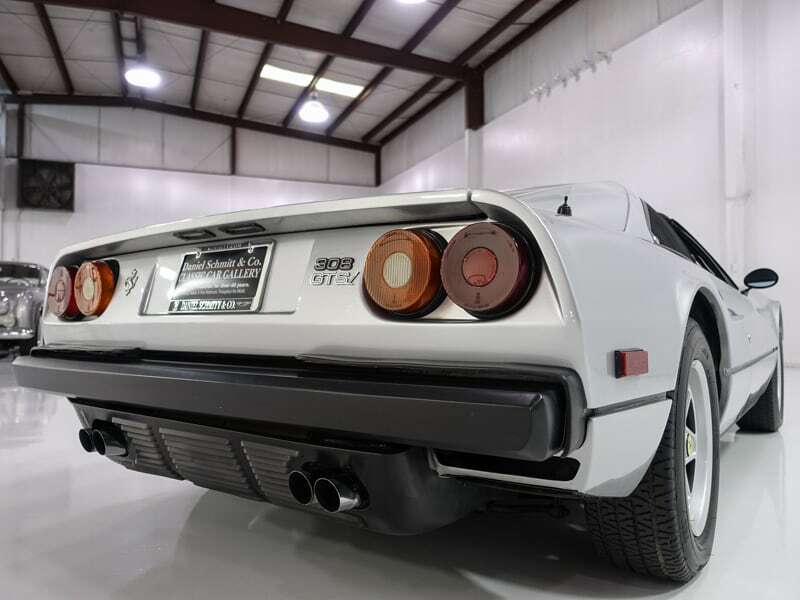 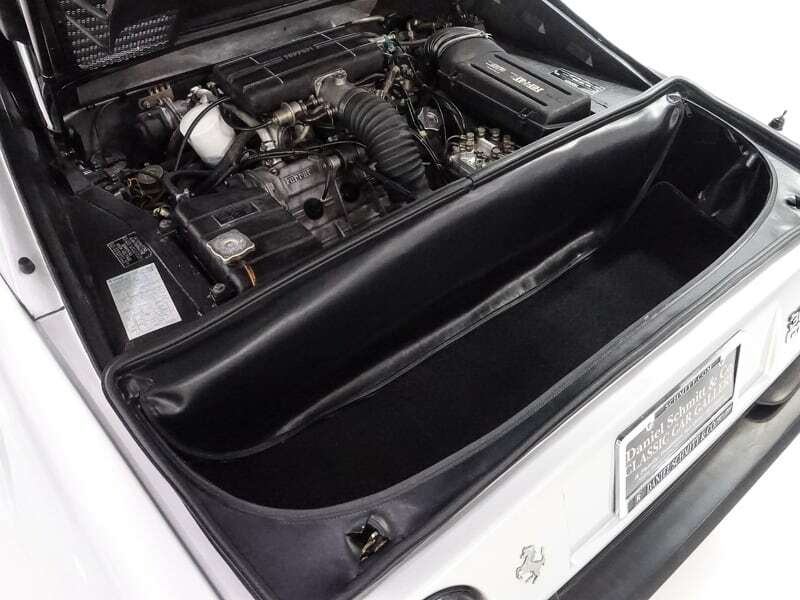 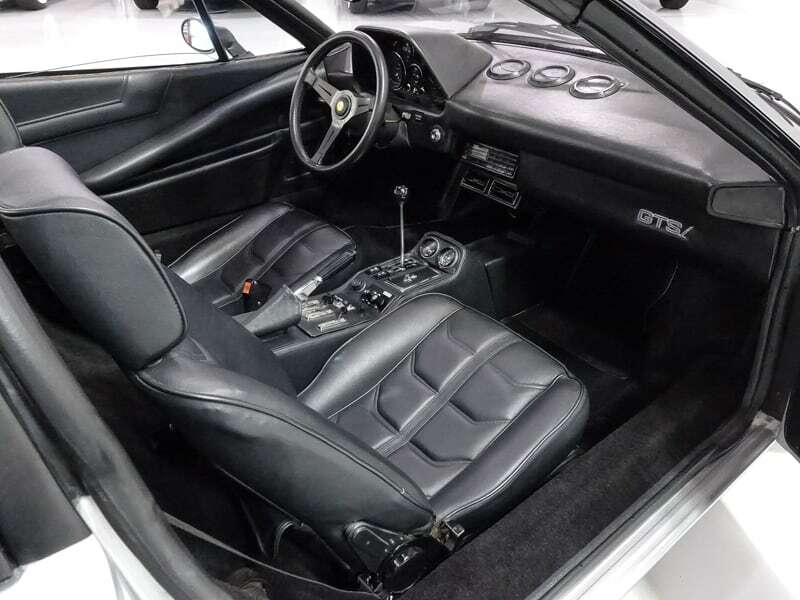 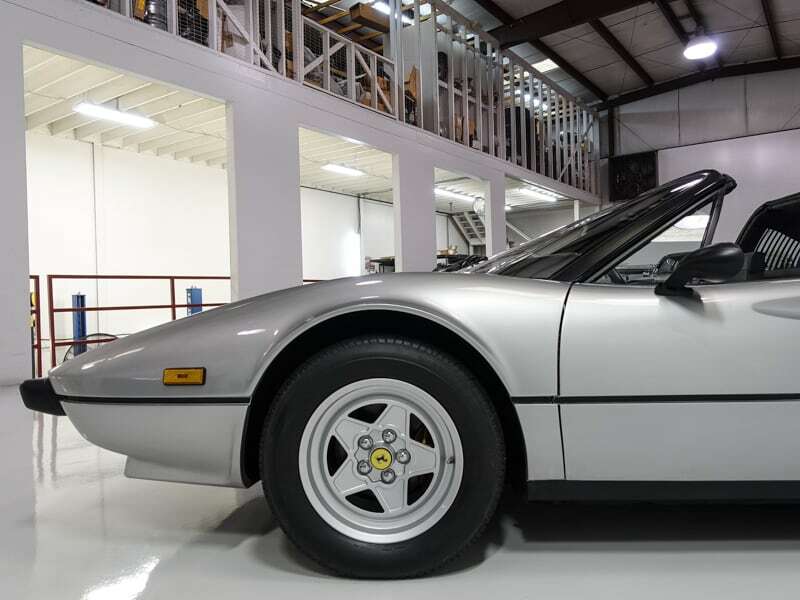 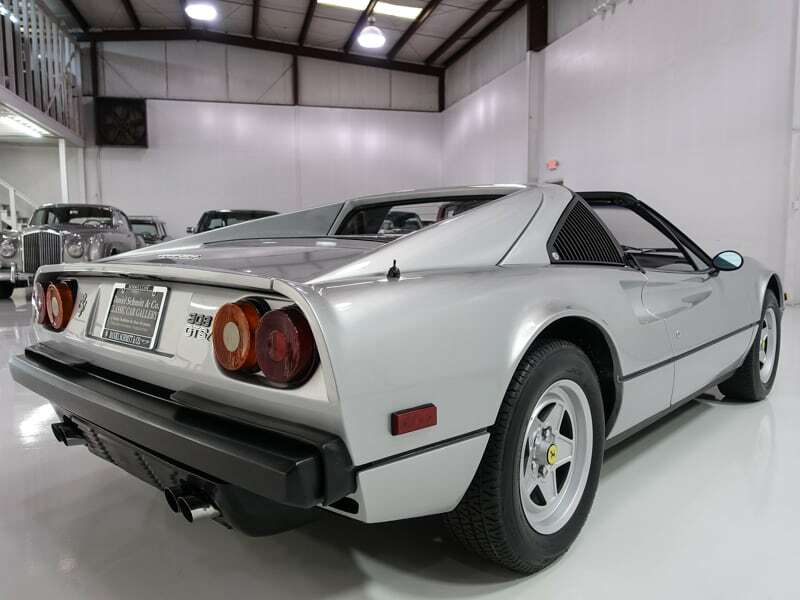 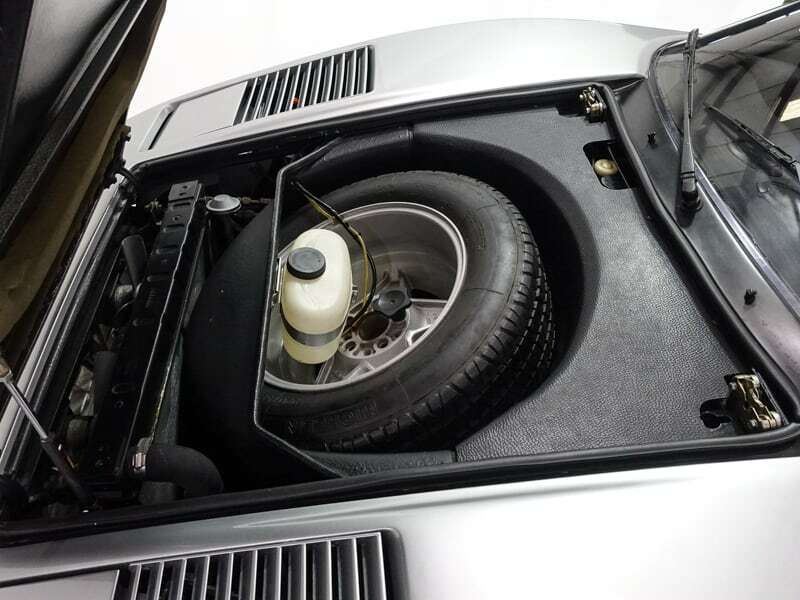 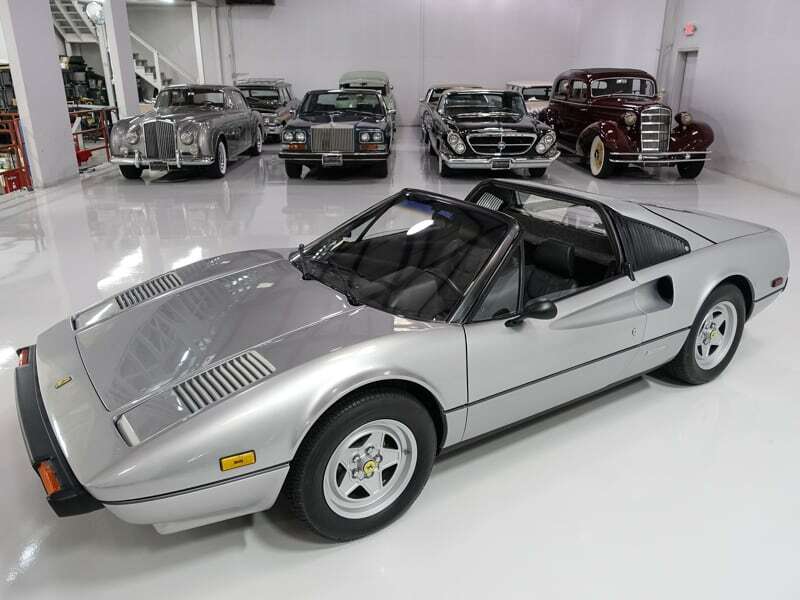 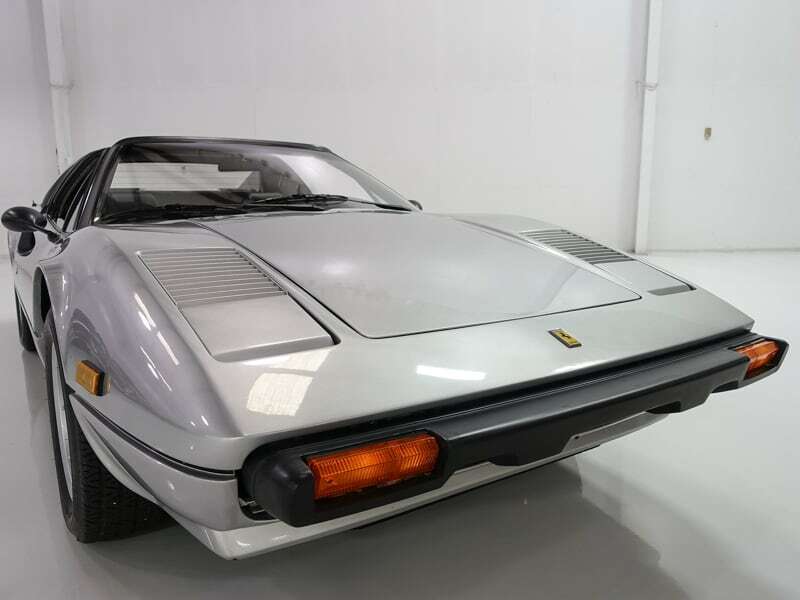 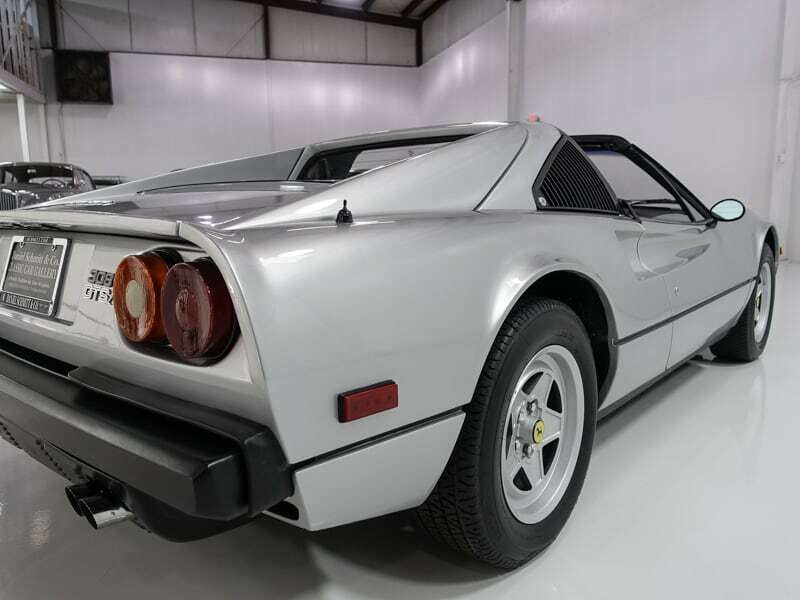 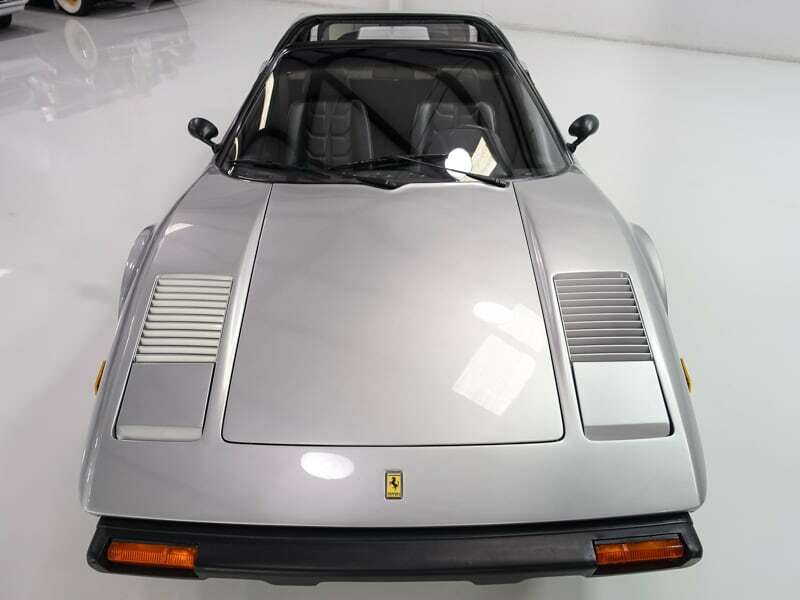 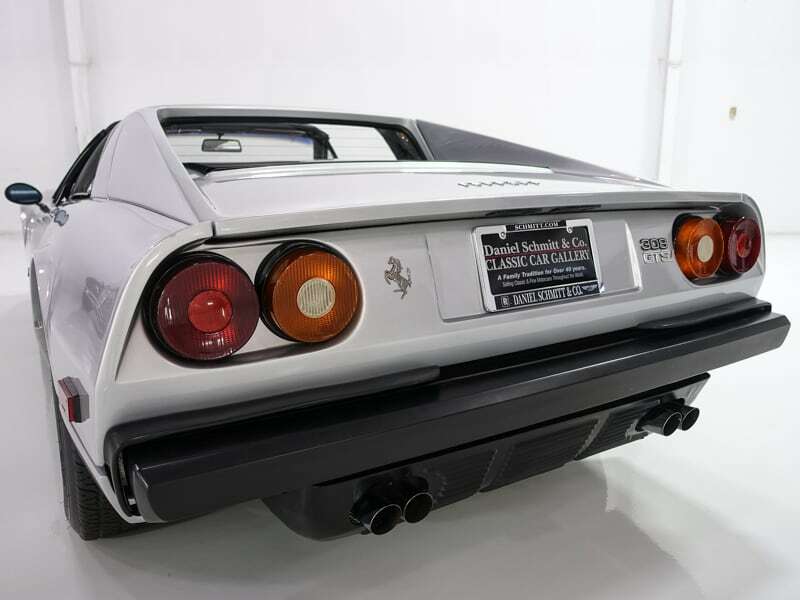 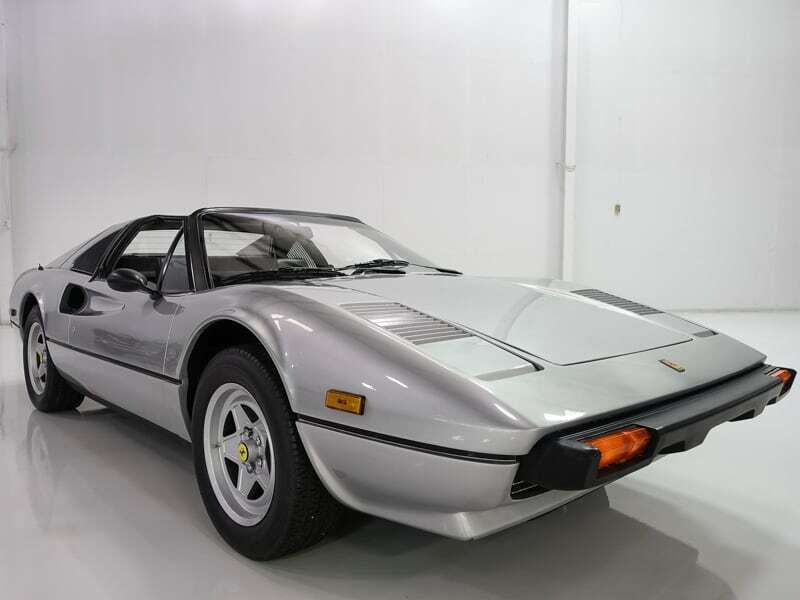 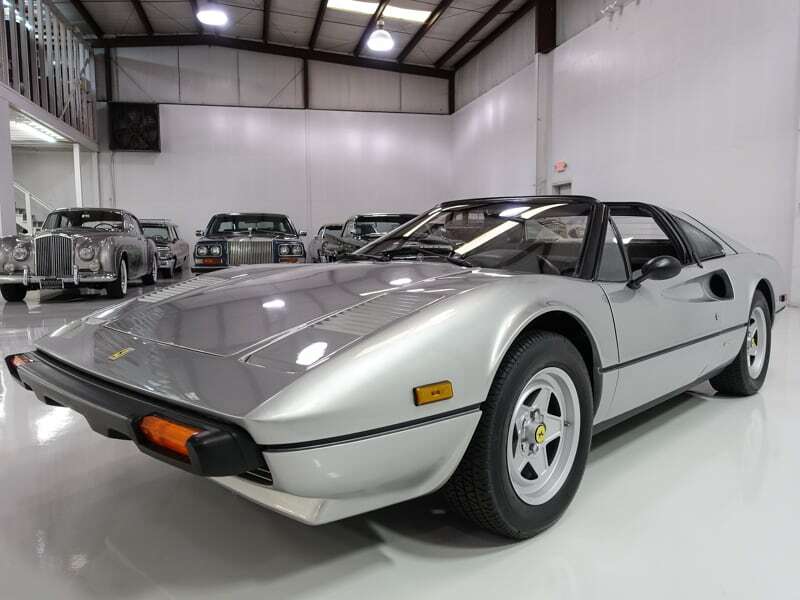 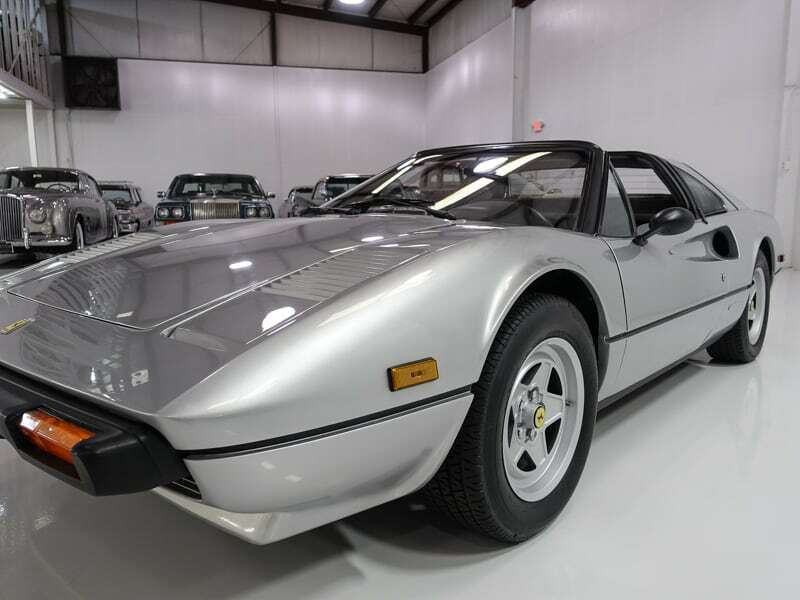 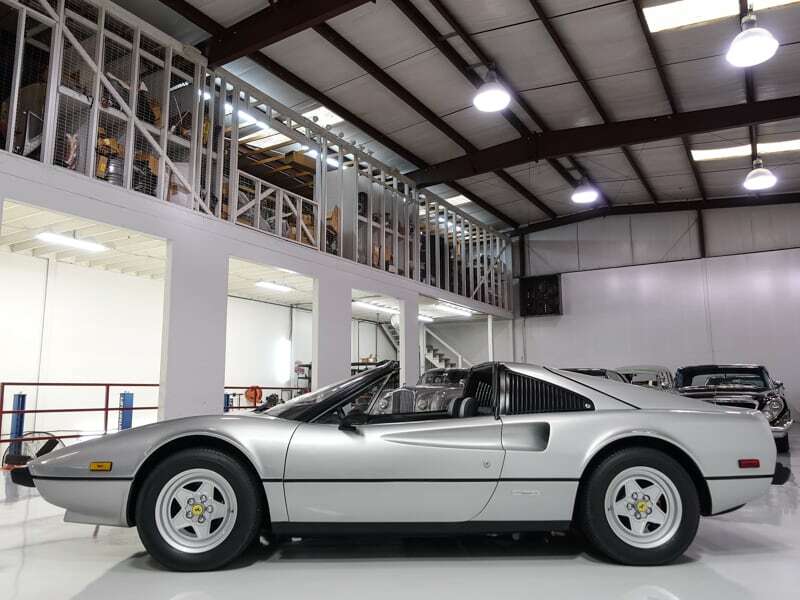 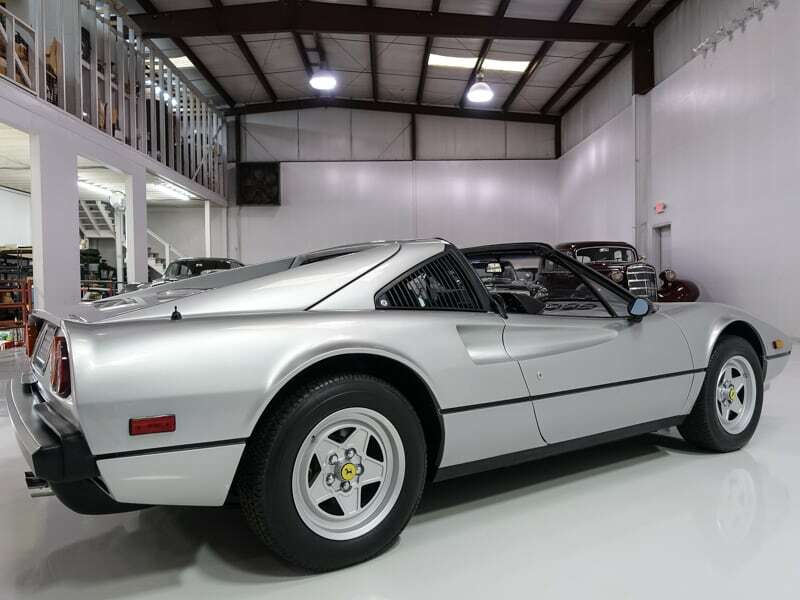 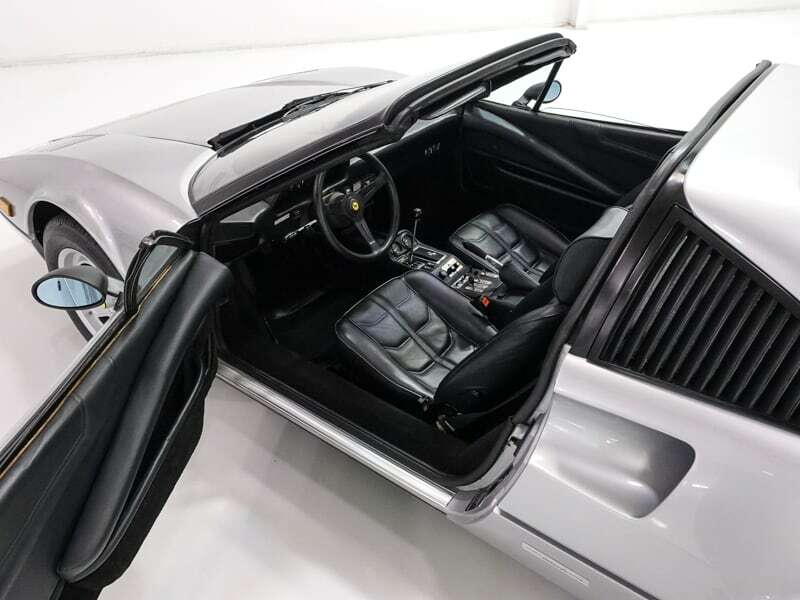 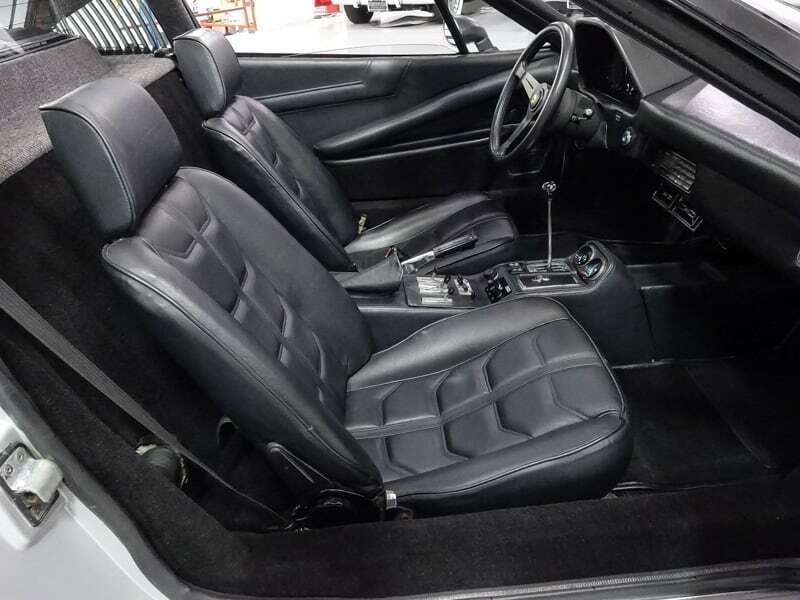 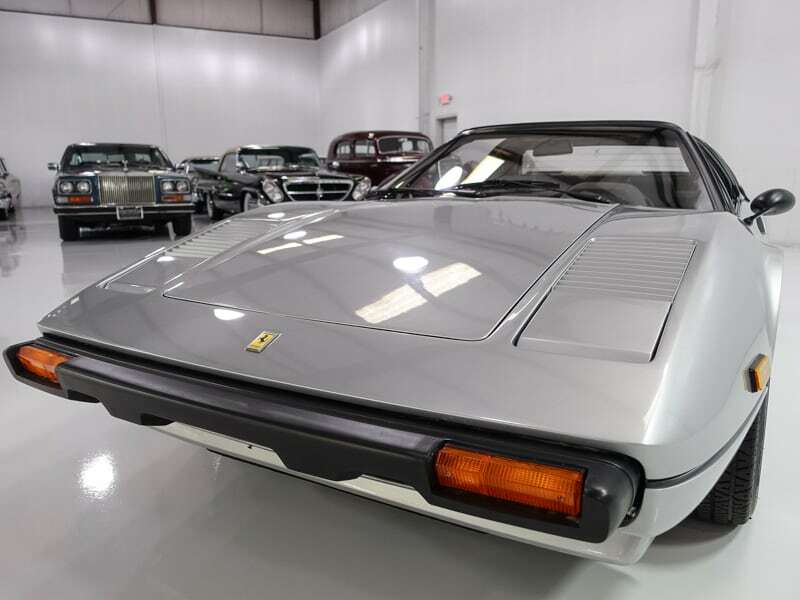 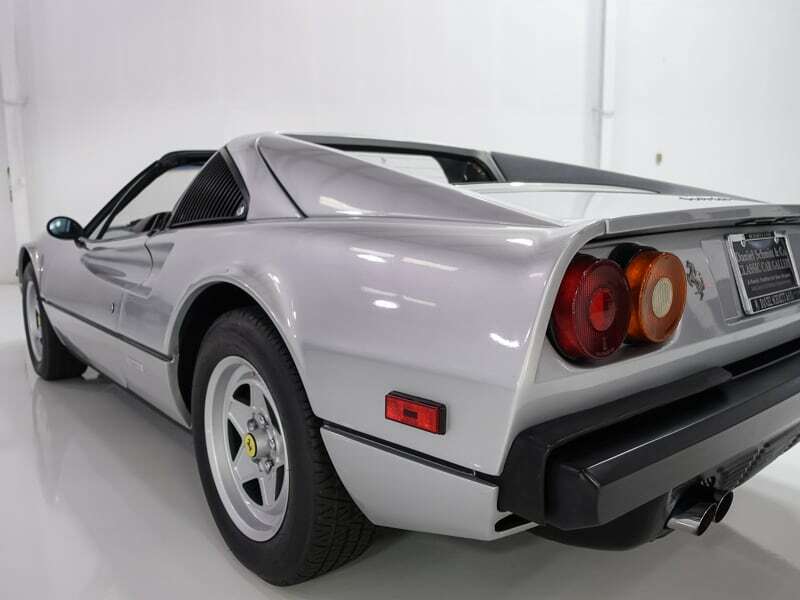 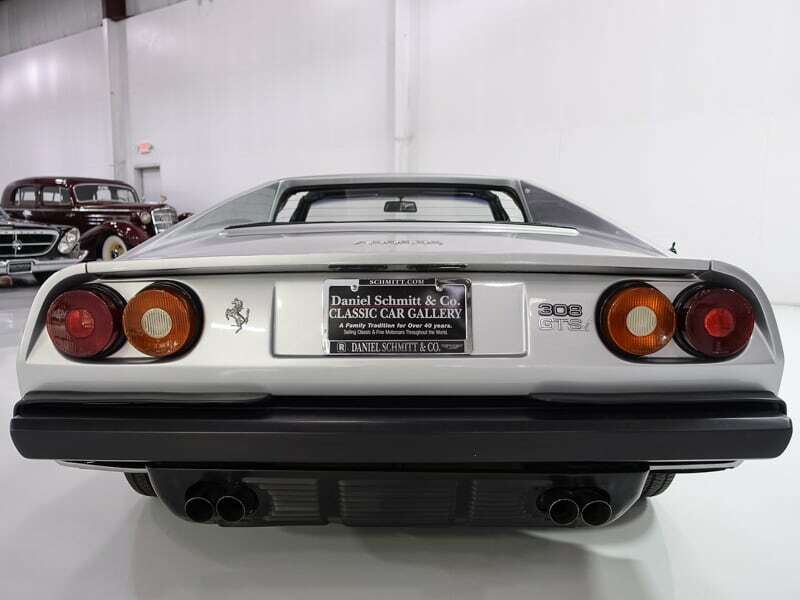 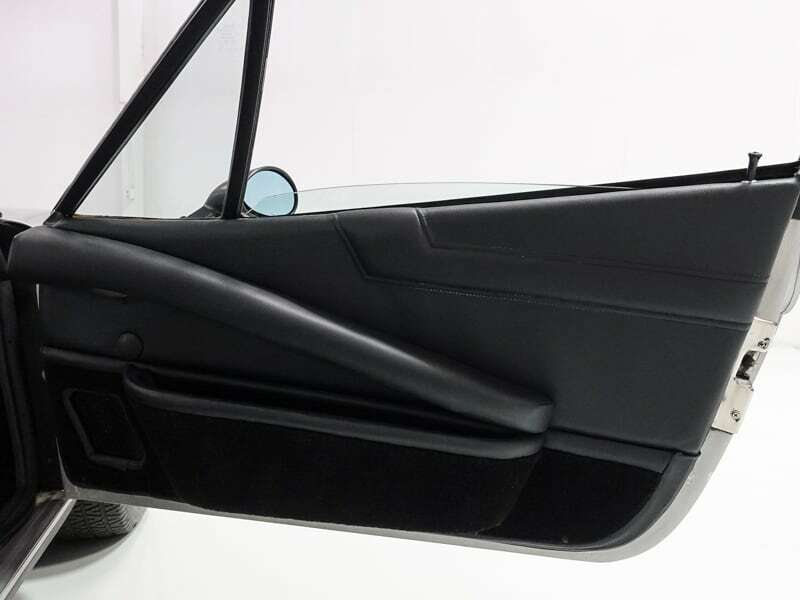 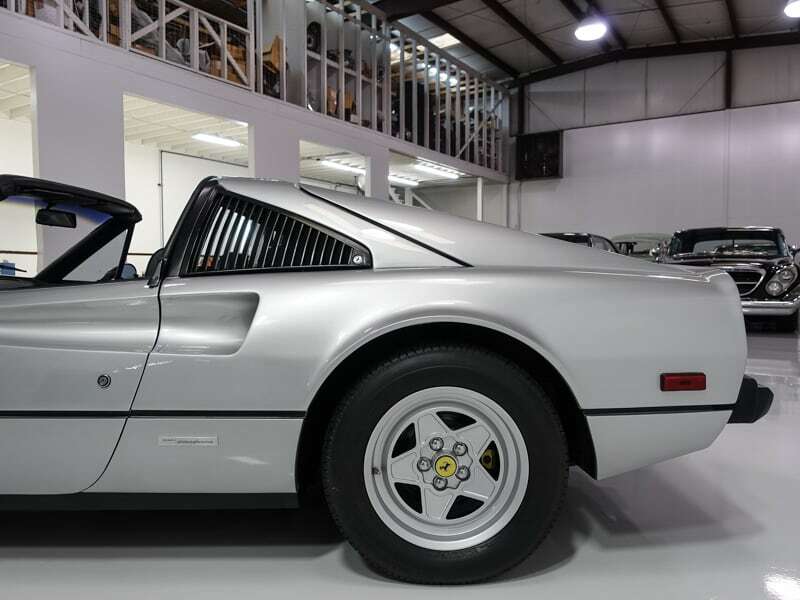 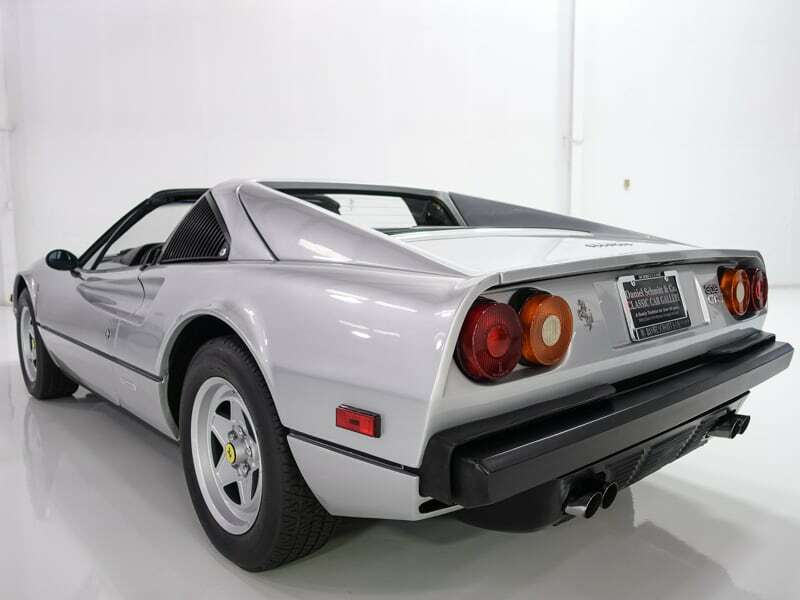 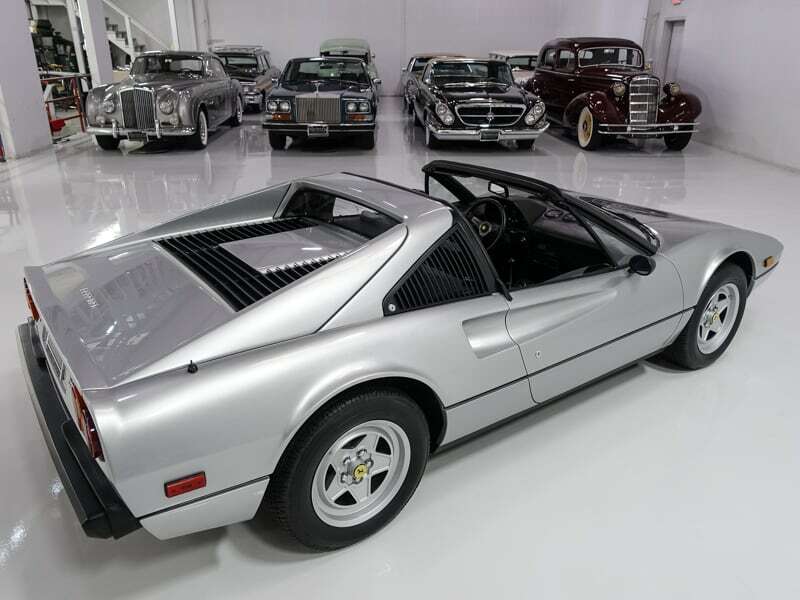 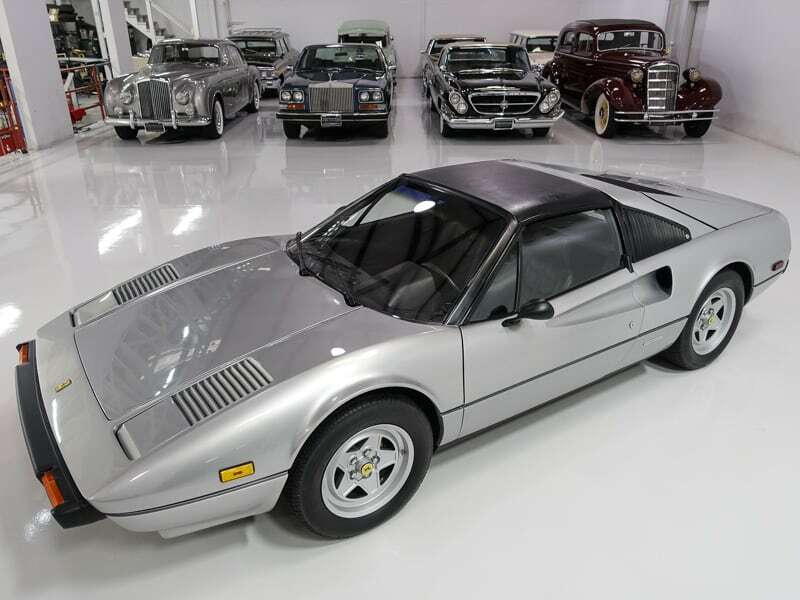 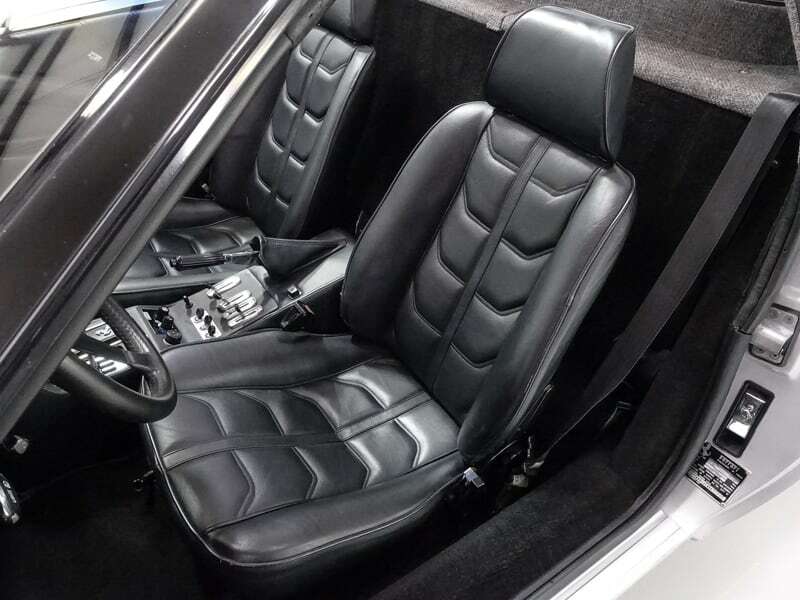 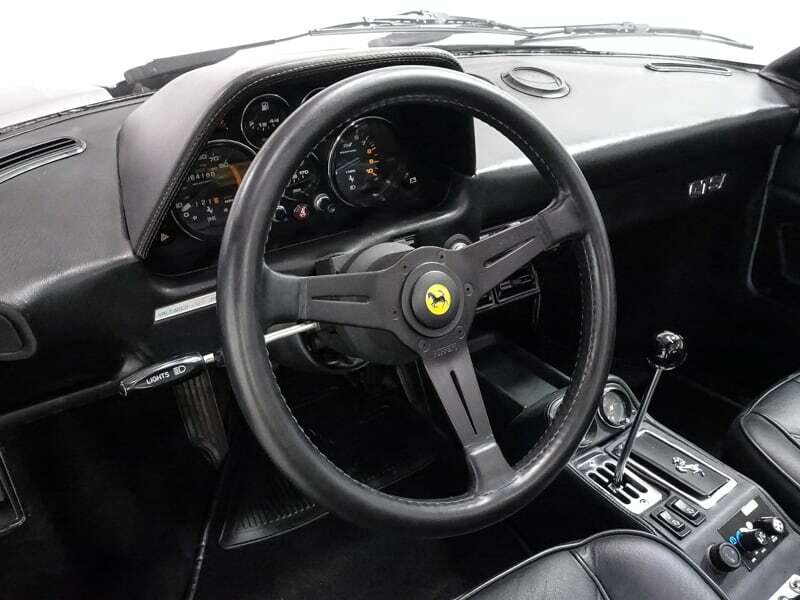 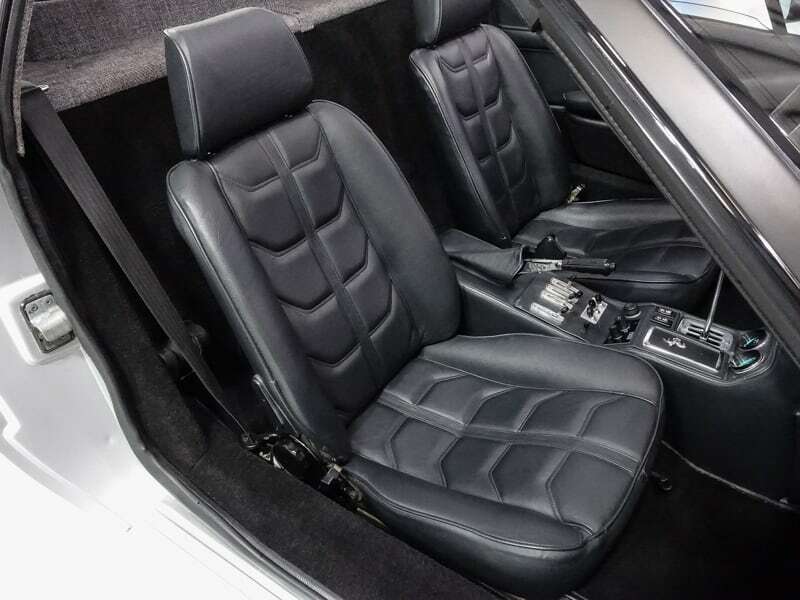 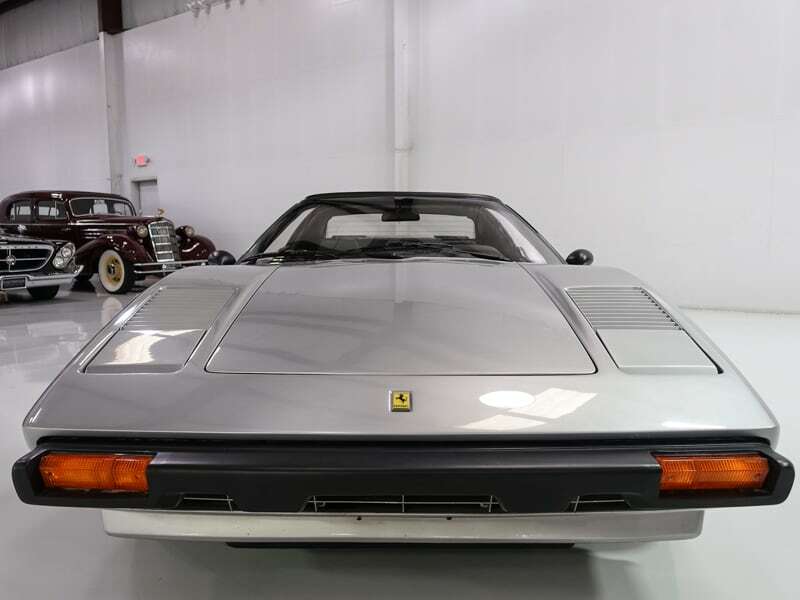 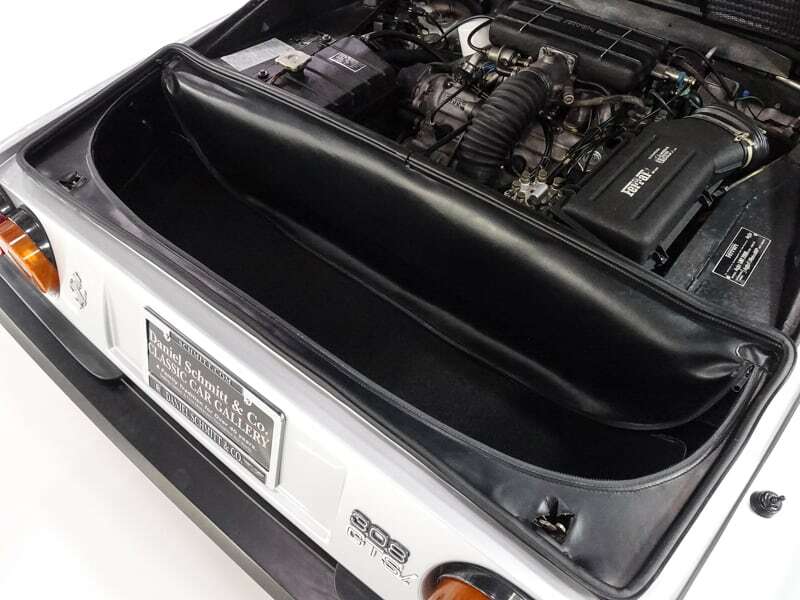 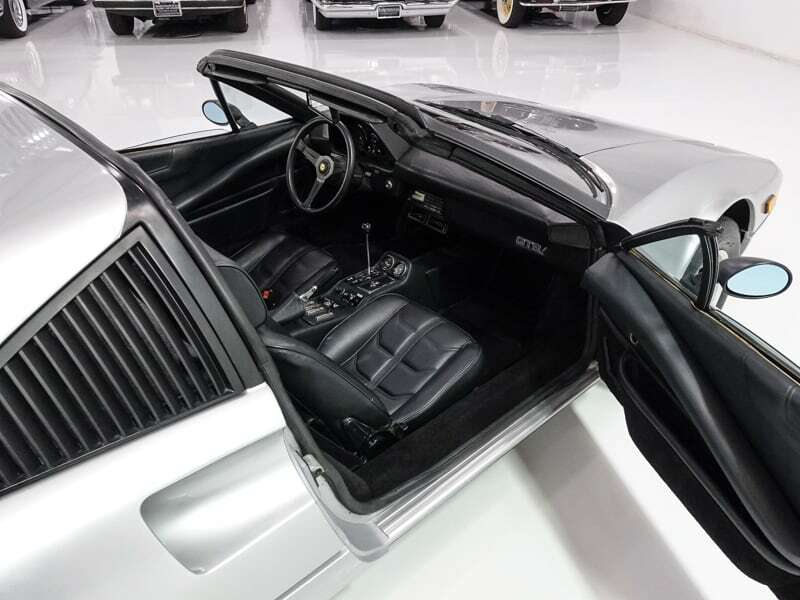 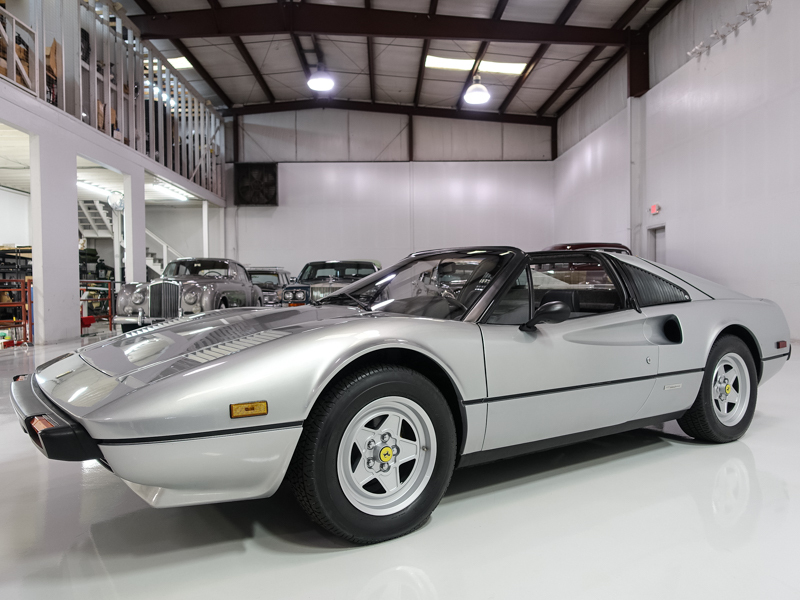 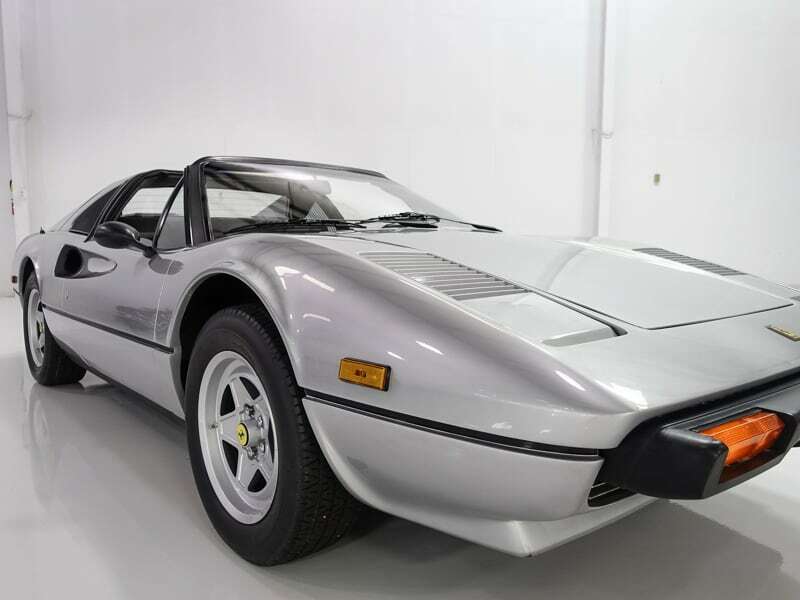 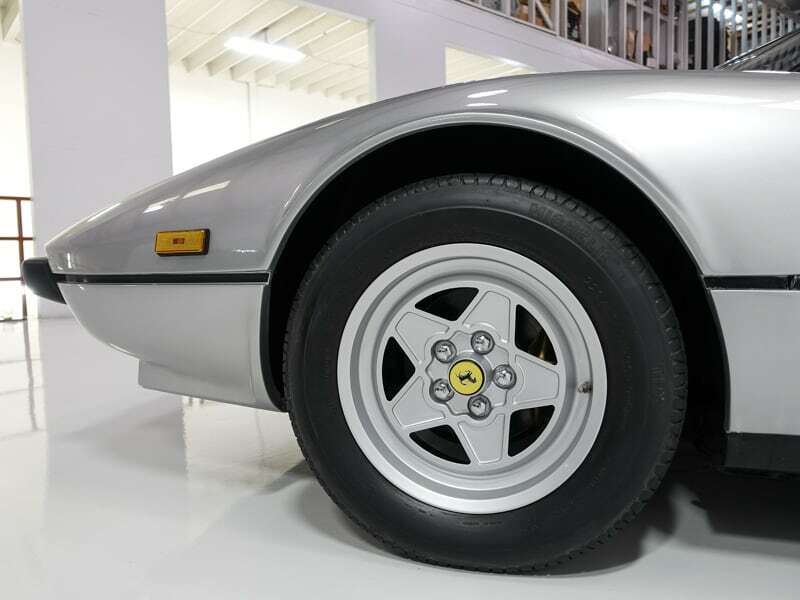 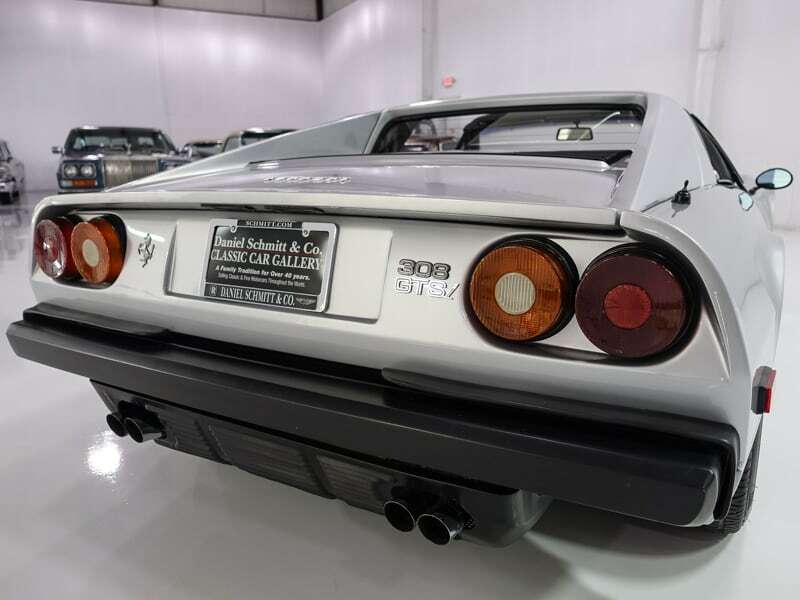 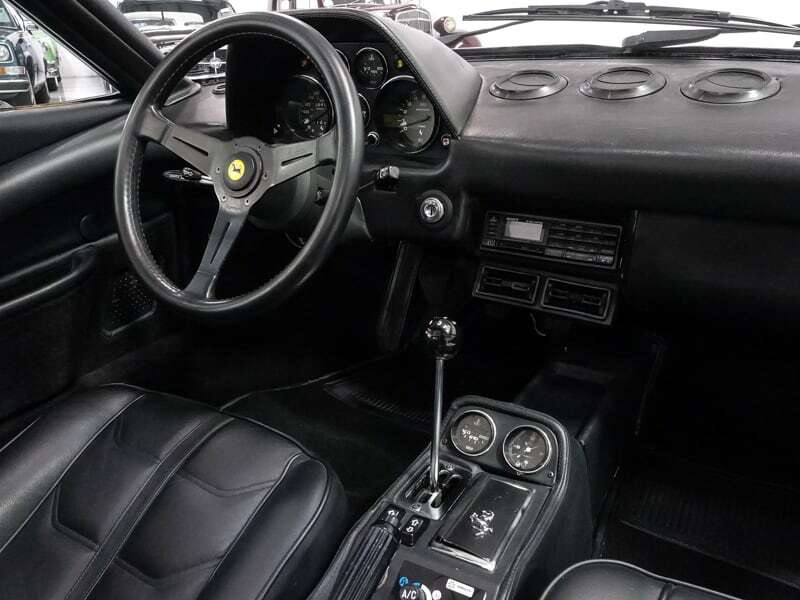 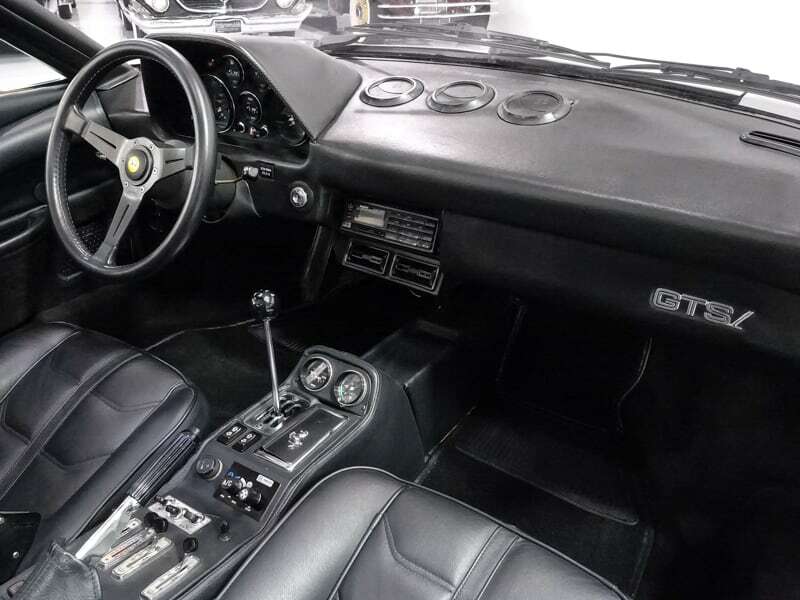 The 1981 Ferrari 308GTSi featured here is finished in stunning Argento Silver with an impeccably kept black leather interior. 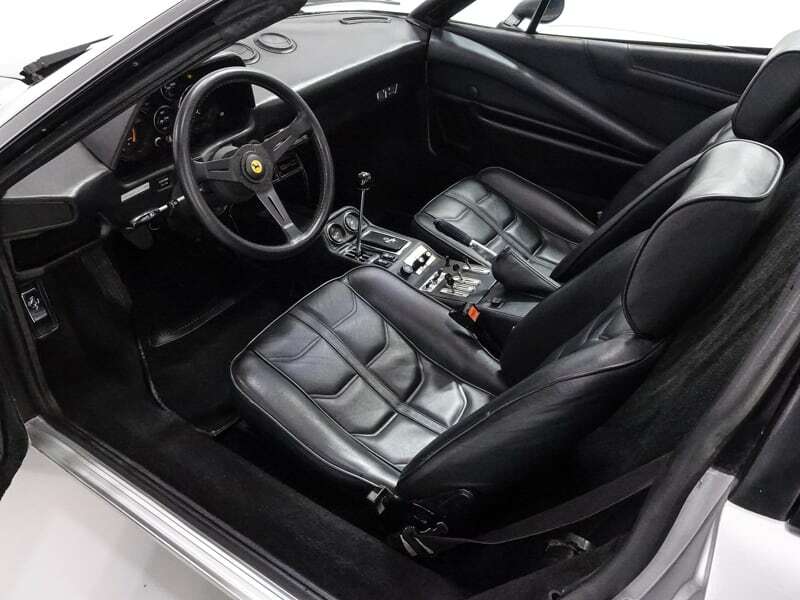 This magnificent 308GTSi is among one of the finest examples of a GTSi we have seen in years! 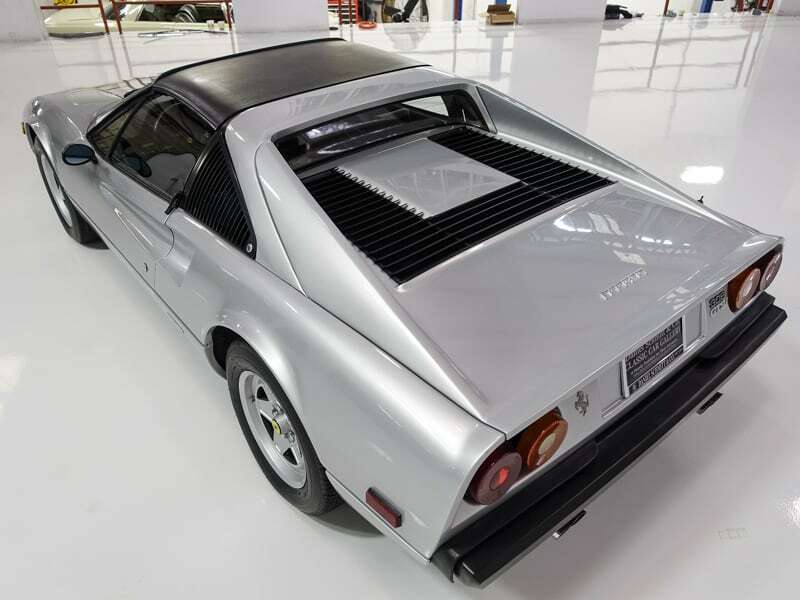 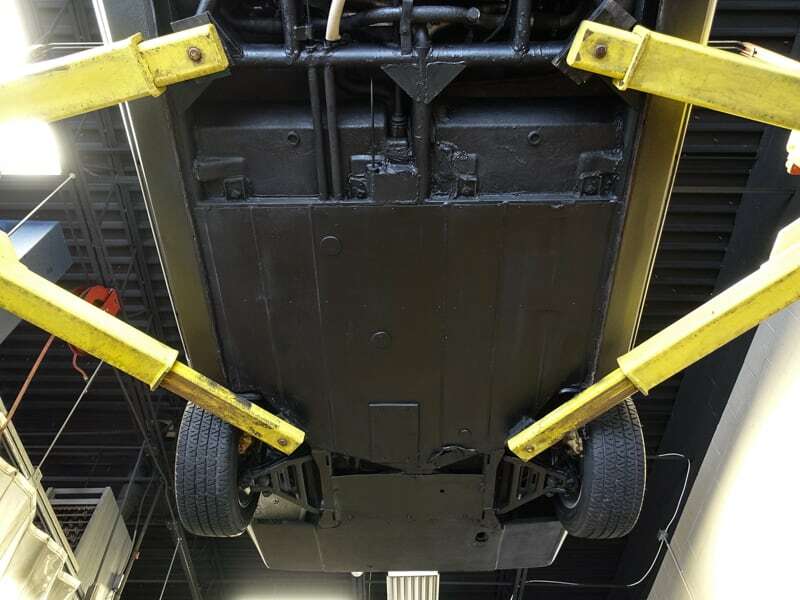 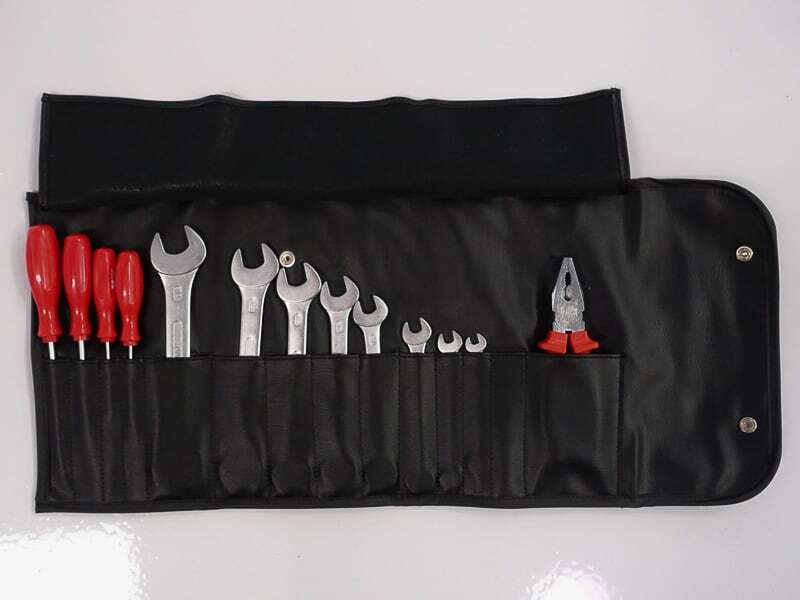 It was delivered new in Southern California and has been stored in a climate-controlled facility when not in use. 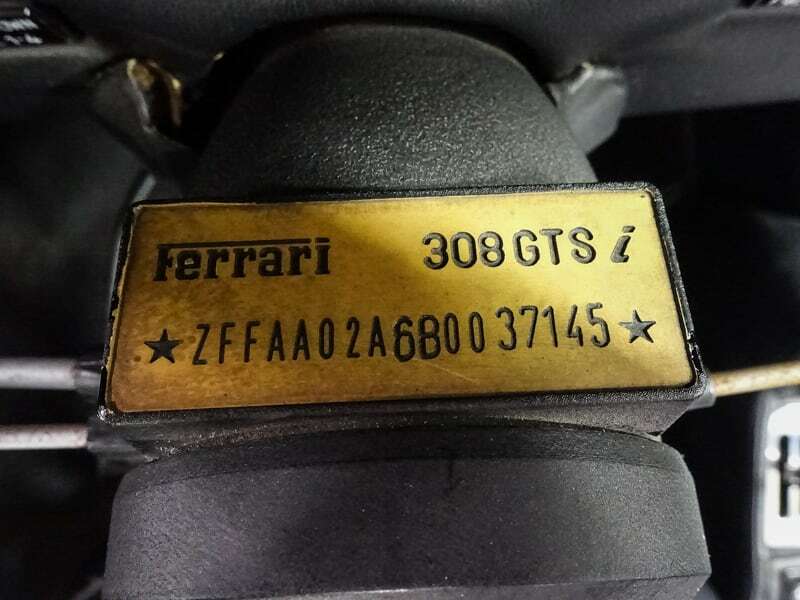 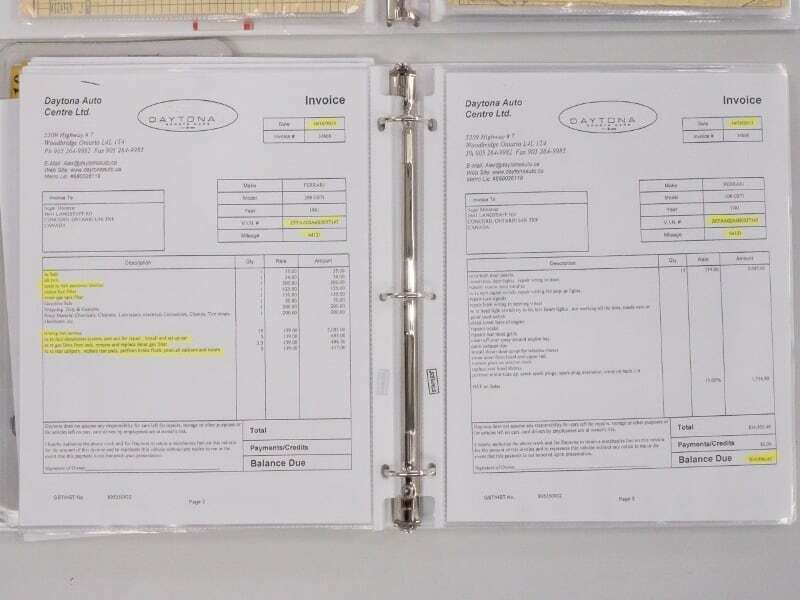 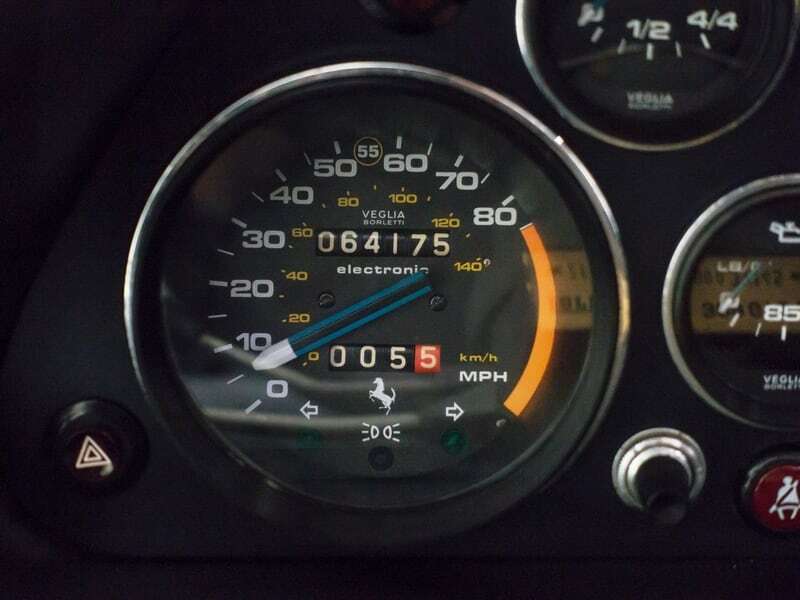 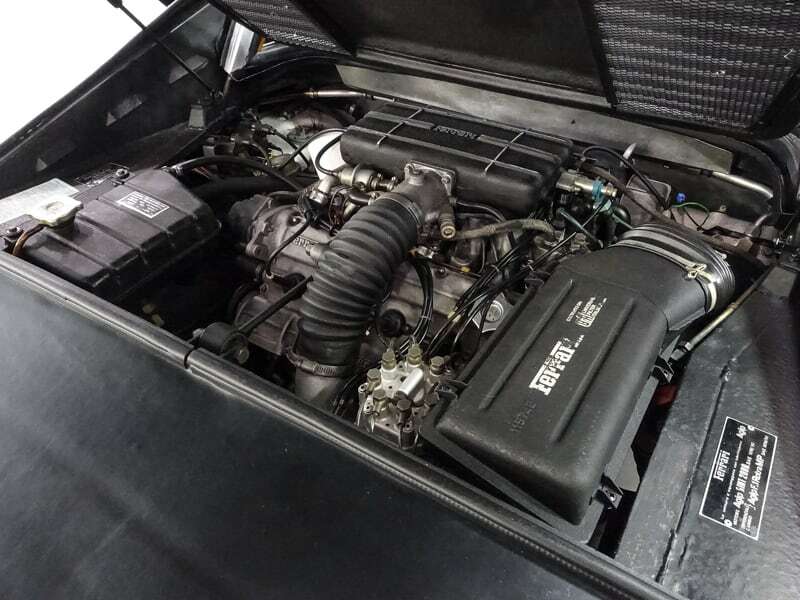 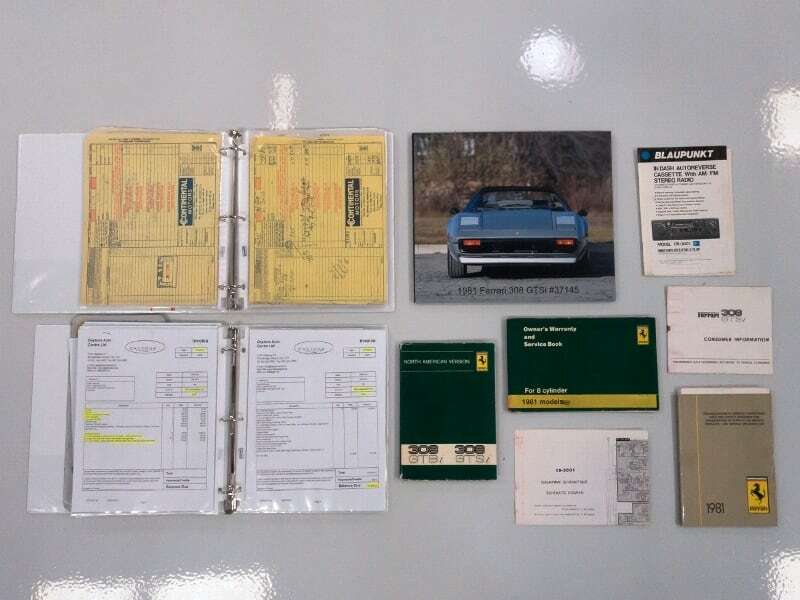 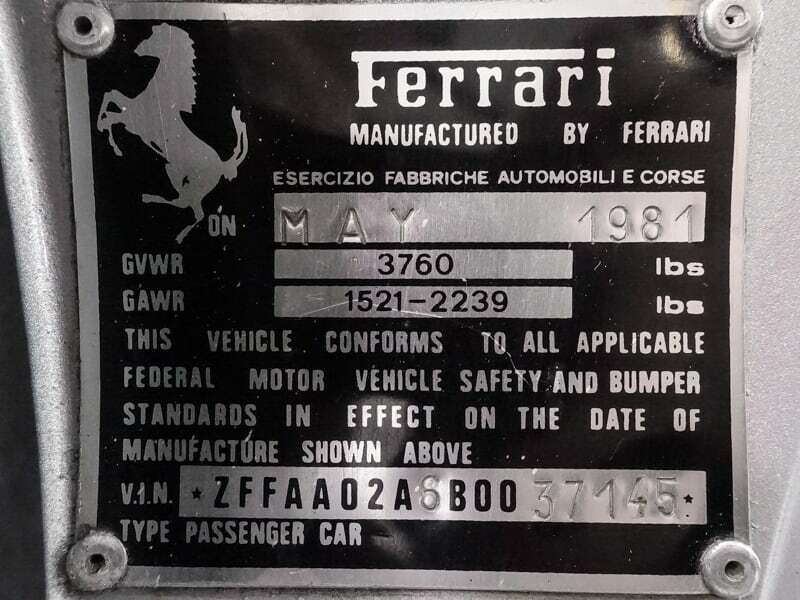 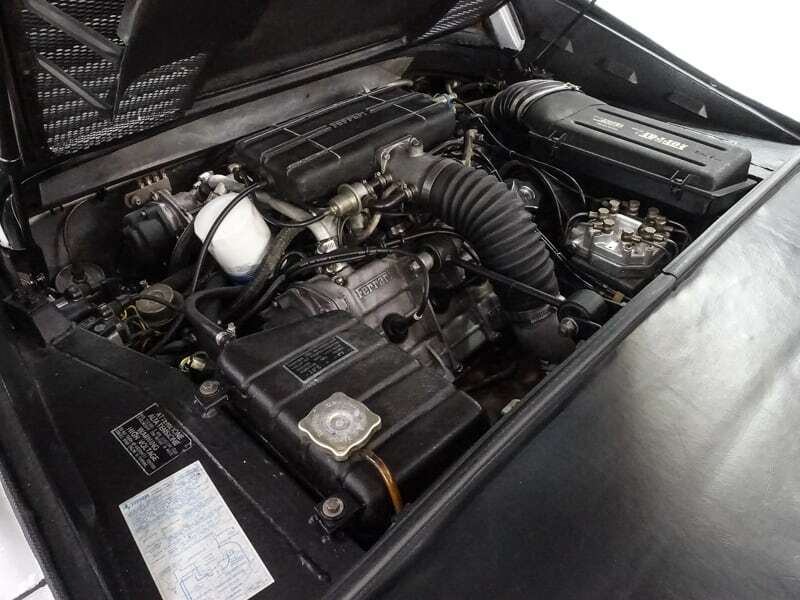 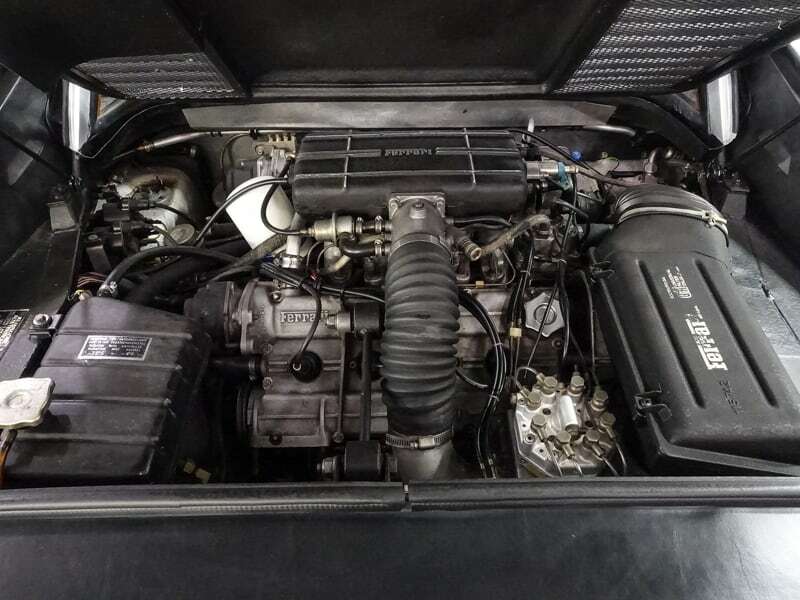 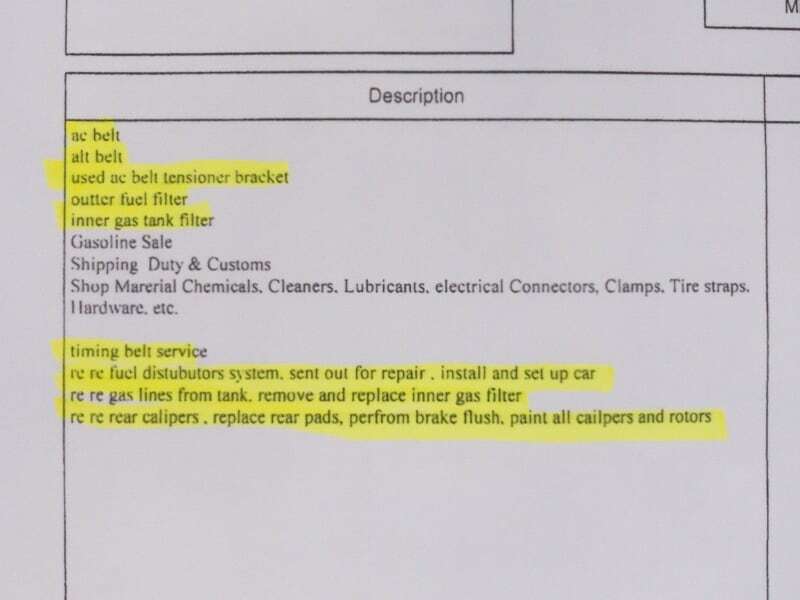 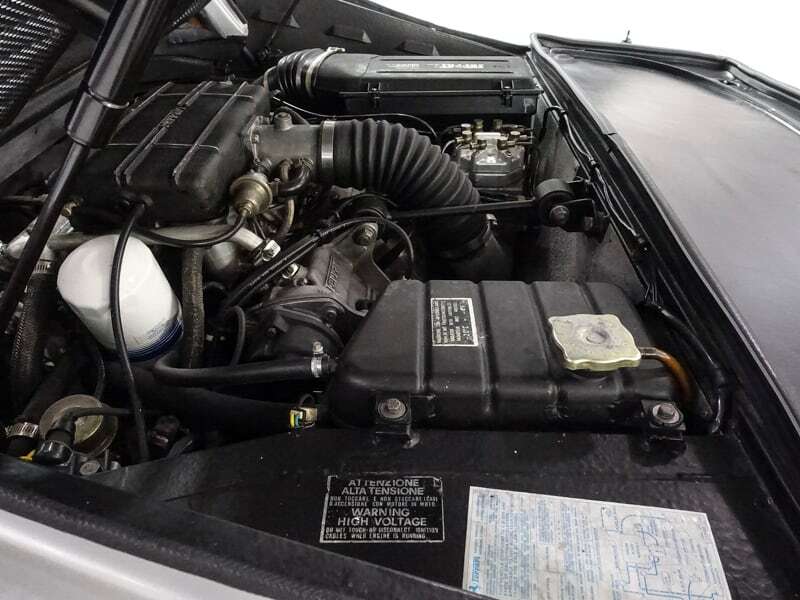 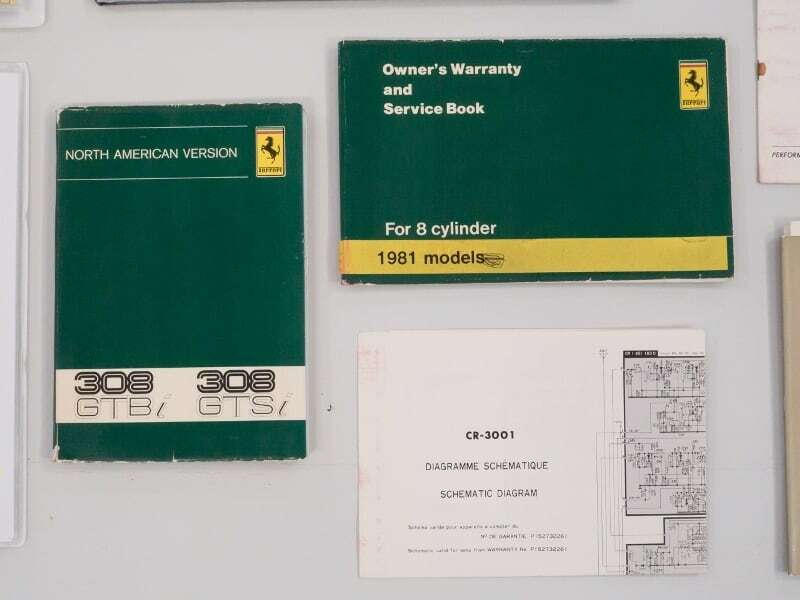 Accompanying this investment grade 1981 Ferrari 308GTSi is its original owner’s manual, service booklet, detailed service records, as well as a receipt for $14,978 from a recent major belt service and tuning by renowned marque specialist Massimo Conti, former head mechanic for Michael Schumacher’s F1 team. 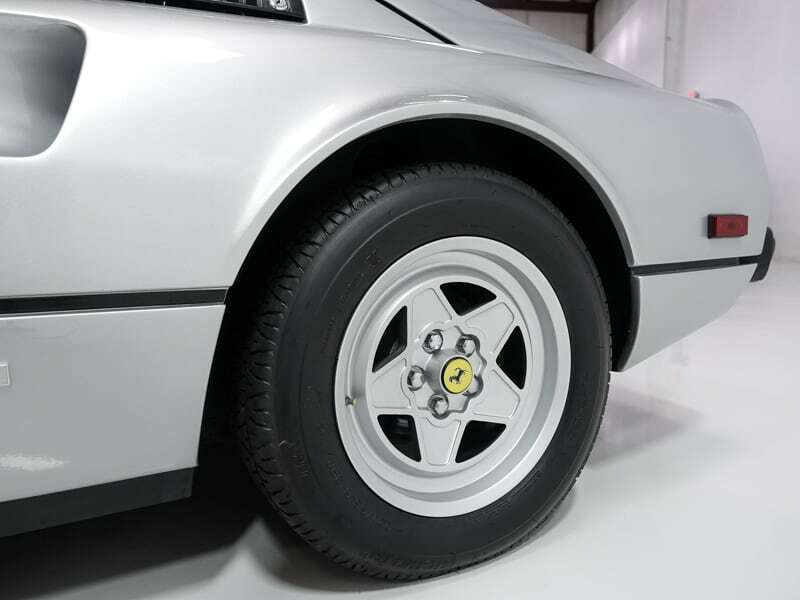 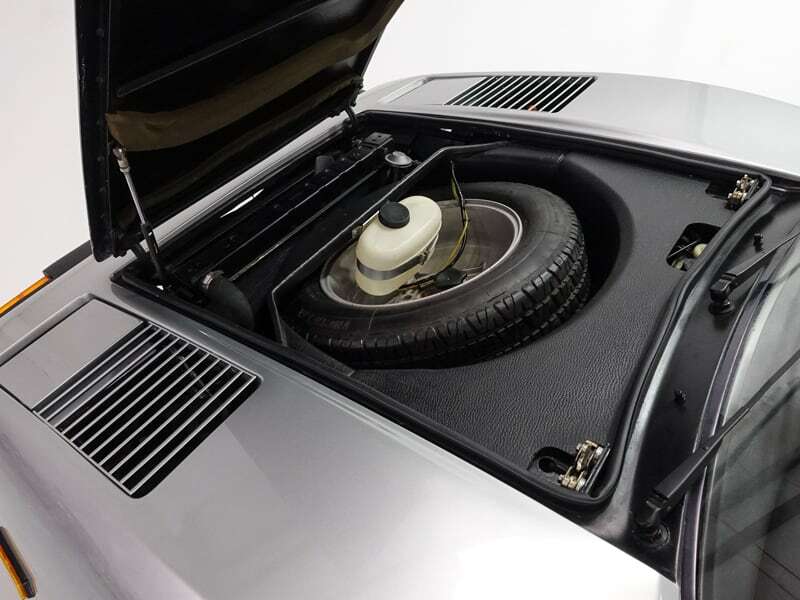 We are pleased to offer what we believe to be one of the best examples of this iconic 1981 Ferrari 308GTSi to be found today.